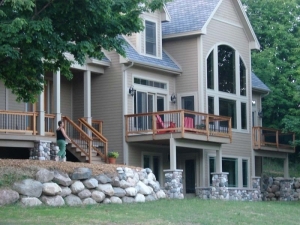 We build custom homes that reflect the unique character of your lifestyle and our Northern Michigan landscape. 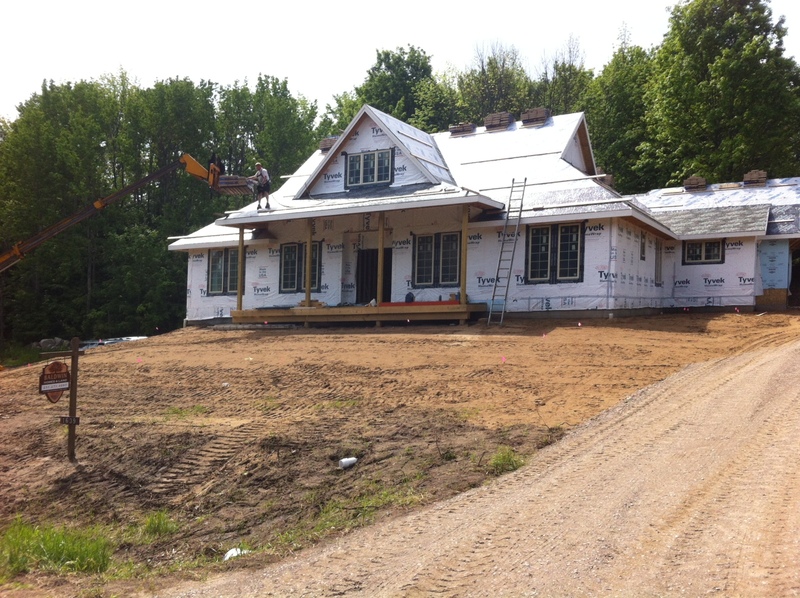 We are a third generation custom home builders. 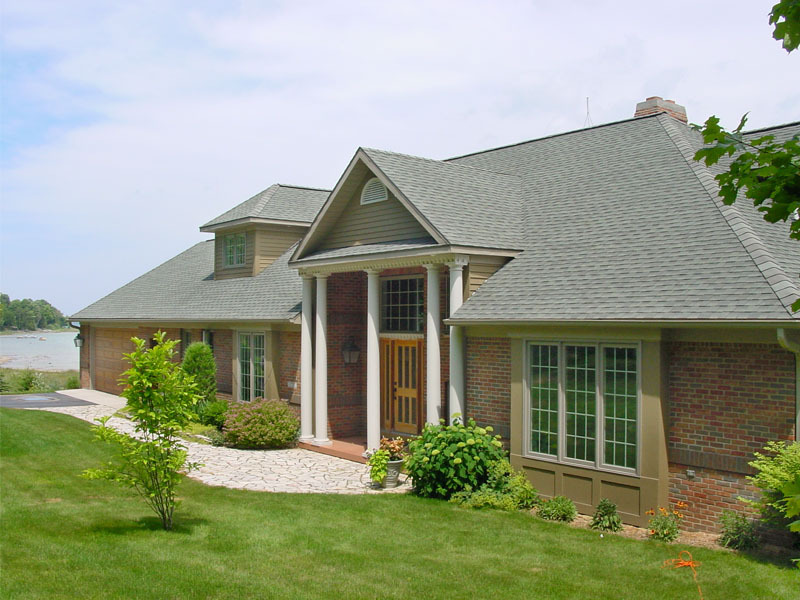 A family tradition of quality home building in Michigan since 1928. 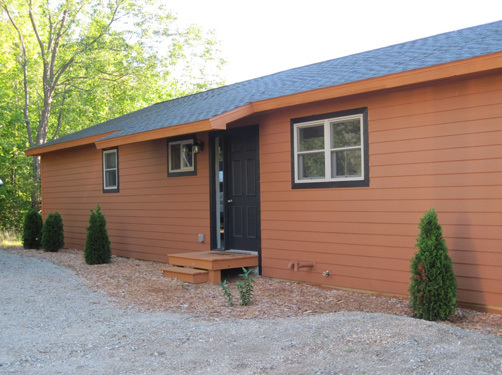 We are Baldwin Homes and Land. 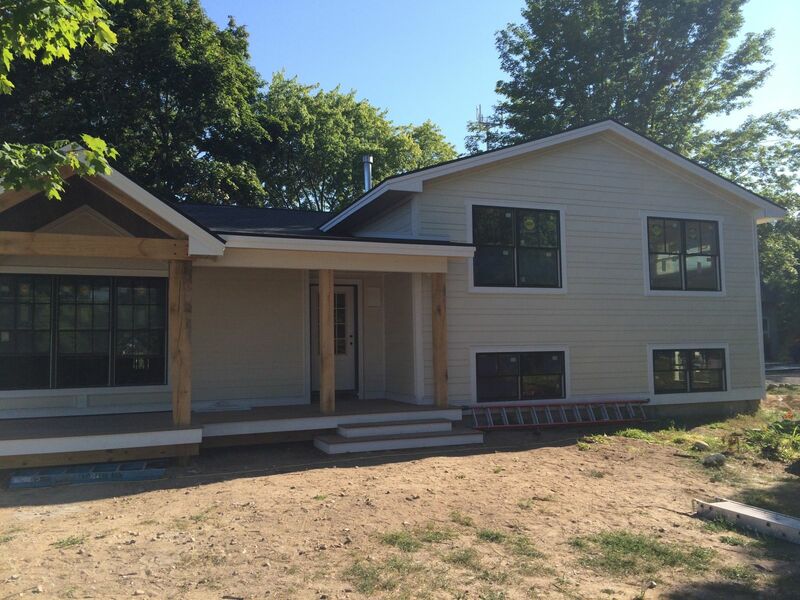 We build homes that give tangible and visible form to the spirit of Northern Michigan. 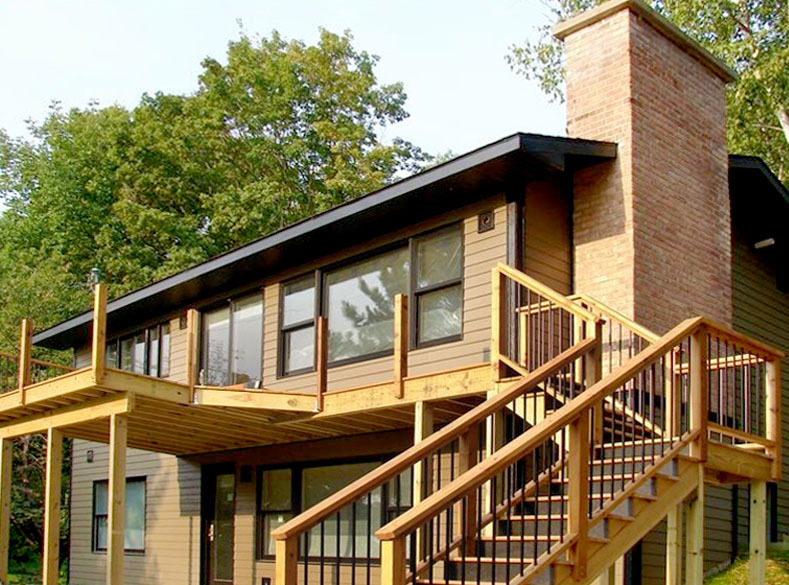 Let us help you define the spirit of your own northern Michigan tradition. 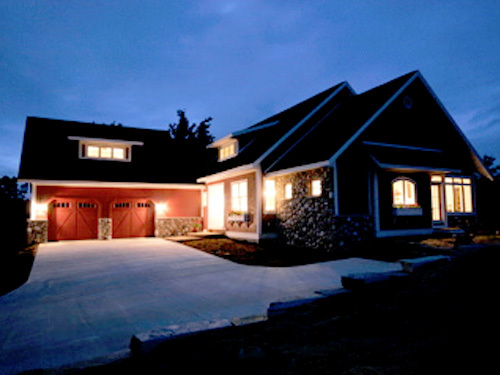 Baldwin Homes builds authentic homes in Leelanau County, Michigan, using quality materials and meticulous craftsmanship. 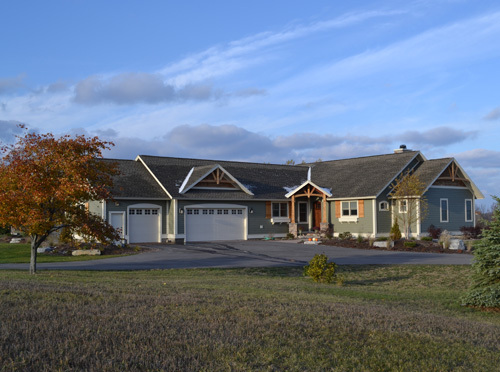 Third-generation builder Richard J. Baldwin is an integral part of every stage in the construction process, treating each home as if it will be his own. 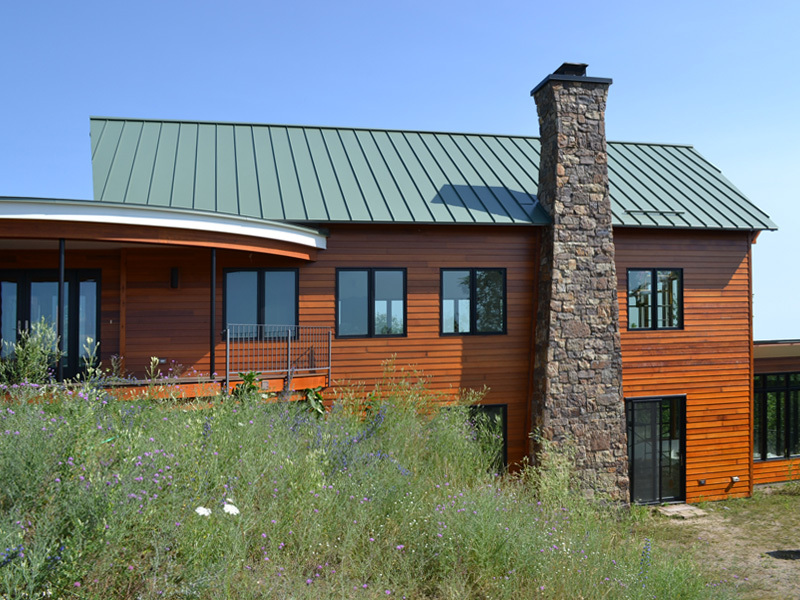 Special care is taken to maintain the integrity of the land, matching the home design and layout to the lot’s unique aspects. 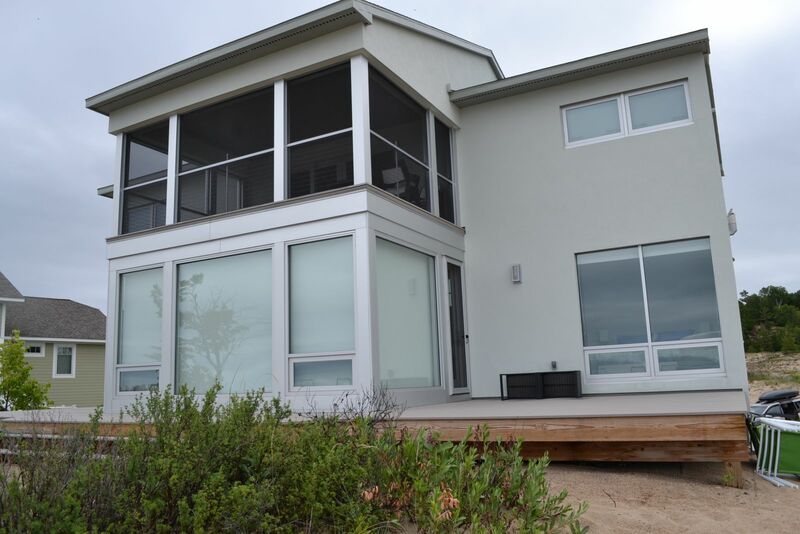 We help you through every step of the building process from design and ground breaking until you walk through the front door of your completed home. 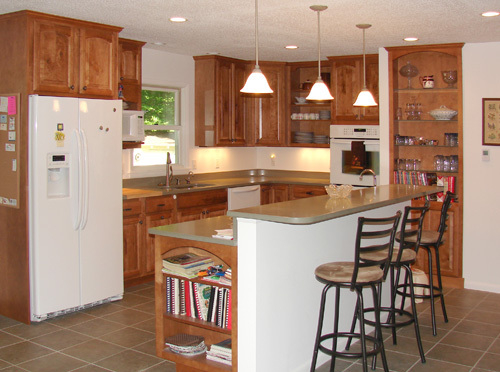 Baldwin Homes builds no more than a handful of homes each year, allowing for specialized care and attention. 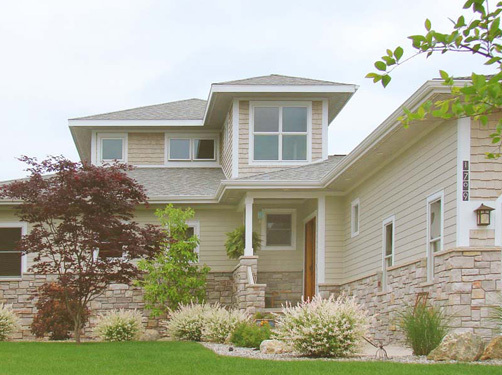 No two Baldwin Homes are alike, making your custom home a perfect reflection of your own lifestyle and needs.